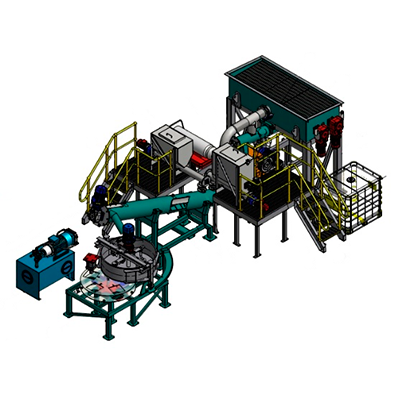 BSMARTTM excels in the design, production and commercialisation of unique breakthrough technologies in Waste Management and Recycling to serve the global construction sector and lower carbon emissions. Demolition, mining, agricultural waste and bio-solids generate significant waste materials, BSMARTTM reclaims that waste, converting it to high quality “green bricks”. BSMARTTM manufactures non-kiln fired bricks on site, at minimal cost. Waste creates unnecessary landfill and uses valuable land, BSMARTTM reduces waste, and reclaims land for commercial use. Kiln fired or cement bricks, pavers and tiles generate high carbon emissions, but BSMART manufactures bricks, pavers and tiles with minimal carbon emissions. 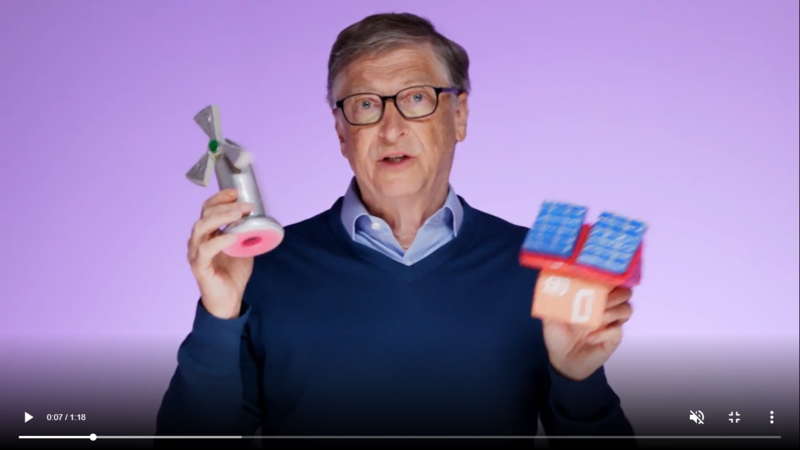 Listen to Bill Gates on Climate Change and the World’s Construction needs over the next 40 years. 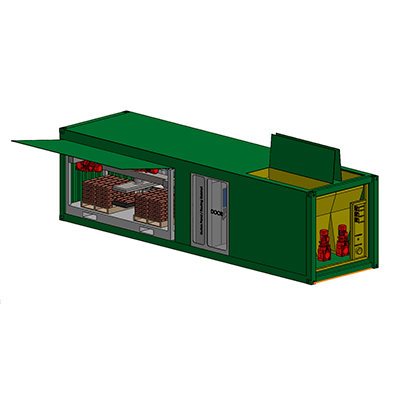 Spinergy provides in-pipe power generators to drive instrumentation or telemetry equipment. Inflowmatic™ monitors water usage and detects leaks. SA Diversified Products is a leading supplier of plastic plate covers, soup bowls, dessert bowls and drinking mugs to the Hospital catering industry for cook chill and cook fresh systems. Tawaka Technologies (NZ and China) provide construction equipment to contractors in the Shaanxi Province of China. Power4U® is a Spinergy product. It is a solid state portable power system ideal for tradies, caravan and camping, and providing back up power during national disasters or day to day black outs. Digislide Photonics is an innovative SA company focused on laser and LED projection designs for consumer and professional markets. Biopreme Medical Technologies is a Canadian company that has developed Ject™ Soft-Assist Syringe Adaptor, which provides the versatility of a universal syringe - but without the use of a needle. Spinergy®’s Power4U™ product provides back up power when you’re on the water. Its Hydrospinergy™ technologies have significant applications for submarines and offshore oil rigs. Over the past two decades, BSMART®’s Production Management Team have provided manufactured goods, and other consultancy services to GMH (Australia), Mitsubishi (Australia), Bridgestone (Australia), Tenneco, Walkers (Australia), Britax Rainsford, and Hirotec Australia - all ISO accredited automotive industry partners. BSMART Housing leads the way in energy conscious home building in South Australia. Tawaka Technologies (NZ and China) – are suppliers of demolition and construction equipment to China. Perseus Mining is an Australian company with a strong, diversified focus in West Africa. It is a gold producer, developer and explorer with major operations in Ghana and Cote d’Ivoire. BSMART™ works with the Workright Centre for Entrepreneurship to provide incubation services and “Business in a Box” solutions. From preliminary sketches, proof of concept and 2D designs our experienced BSMART™ team can analyze, evaluate and optimize your design. 3D CAD design and full Production diagrams – BSMART™ will help de-risk your design and optimize performance. 3D Printing will decrease your time-to-market; save you money; mitigate your risk. With over 30 years in manufacture we can assist with tooling design and build, and with production processes. We offer injection moulding, pre-production trials, optimization and assembly services. BSMARTTM can supply precision CNC machining. We have a wide range of expertise. BSMART™'s Core Vision is to excel in the design, production and commercialization of innovative breakthrough technologies that will lower carbon emissions and be a positive force for good amongst the world’s poorest peoples. BSMART™ All Rights Reserved Copyright © 2017.